Oh the world I travel as I follow this dream seeking only to make it more real. I share my song with both the wise and the foolish, for I'm wise and preposterous concealed. My eyes sometimes hide in the shadows of the night as I prows til the dawn dew makes her stick. For that is the hour when my soul finds her power and I begin conjuring my tricks. By tricks I mean captious sometimes contrary actions that my design and lucubration turn to song. That is what I am though I am just a man who lives each day as the journey goes on. Have you had your Micro-dose lately? This song started as three different short sonnets that I was never quite satisfied with. Then one night playing a show with my band Coolabibus I realized how the three songs were meant to be one long story of the journey through mistakes and into enlightenment and peace! Have you seen Timmy Cruz? 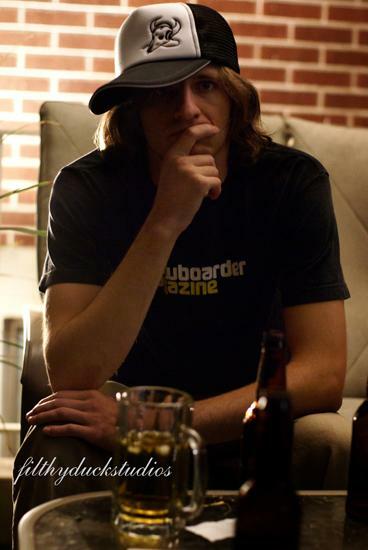 This is a demo track from Michael Dallin's Writing sessins with his new band Vital Time. Keep your eyes peeled for the album this summer 2010. Michael Dallin wrote this song when he lived in Atlanta while he was struggling to make ends meet. I'm sure most people out there can relate to this one. This one is for the victims of Genocide throughout the world. get your groove on to this Italian infused song. 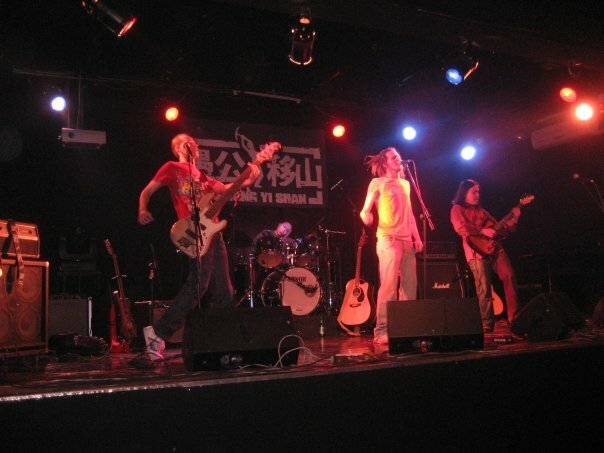 When I first met Fei Zai who is now the guitarist of Vital Time he brought me to a little recording studio in a Chinese Hutong, and 20 minutes later tossed me in the vocal booth and said give it a shot. This is what came out and I have now written proper vocals and will get the new recording tracked and up asap. Hugo Thanks for stopping by the station, Michael - welcome to IAC - hope you have lots of fun here - I really dig "First Star"...rock on! Hugh Thanks for the invitation..."remedies" is cool...First Star is still my fave! Rock on, MD! * Your song 'First Star' has just been added to Hugo's Hits station! 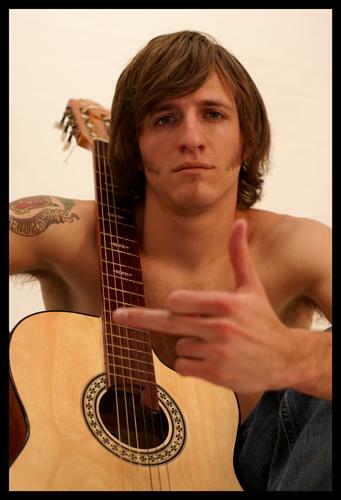 * Your song 'Balla (Bad Apples)' has just been added to Seductive Rock station! * Your song 'Wake Me (Bad Apples)' has just been added to Naked Soul. station! * Your song 'Tijuana Tree (Bad Apples)' has just been added to Naked Soul. station! * Your song 'Not A Penny (Bad Apples)' has just been added to Seductive Rock station! * Your song 'I'm alive (Bad Apples) ' has just been added to Bad Apples Rock station! * Your song 'Not A Penny (Bad Apples)' has just been added to Bad Apples Rock station! 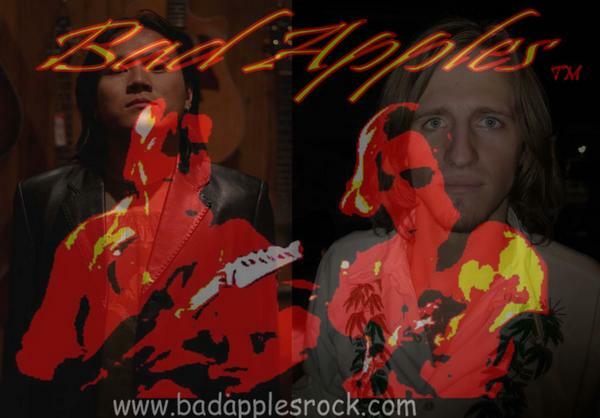 * Your song 'Let Me Be Me (Bad Apples)' has just been added to Bad Apples Rock station! * Your song 'Herbal Remedies (Bad Apples)' has just been added to Bad Apples Rock station! * Your song 'Here I Lay (Bad Apples)' has just been added to Bad Apples Rock station! 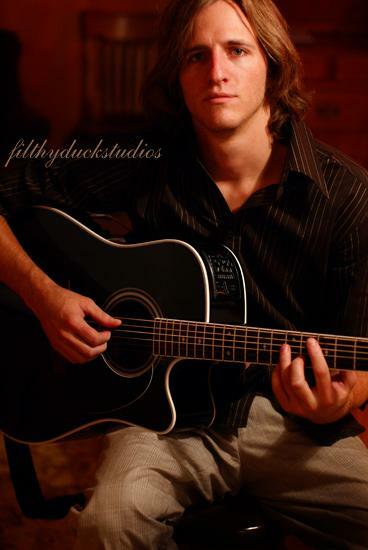 * Your song 'Tijuana Tree (Bad Apples)' has just been added to Bad Apples Rock station! * Your song 'Genocide (Bad Apples)' has just been added to Bad Apples Rock station! * Your song 'Wake Me (Bad Apples)' has just been added to Bad Apples Rock station! * Your song 'Lovin' You (Bad Apples)' has just been added to Bad Apples Rock station! * Your song 'Balla (Bad Apples)' has just been added to Bad Apples Rock station! * Your song 'The Cream (acoustic teaser version)' has just been added to Texas Willie's New Releases station! * Your song 'Money Comes, Money Goes (Vital Time Demo)' has just been added to Seductive Rock station! * Your song 'Money Comes, Money Goes (Vital Time Demo)' has just been added to Naked Soul. station! * Your song 'Money Comes, Money Goes (Vital Time Demo)' has just been added to Vital Time station! 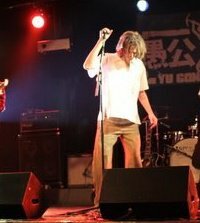 * Your song ' the Fei Zai Freestyle (Vital Time demo)' has just been added to Seductive Rock station! 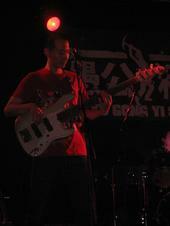 * Your song ' the Fei Zai Freestyle (Vital Time demo)' has just been added to Naked Soul. station! 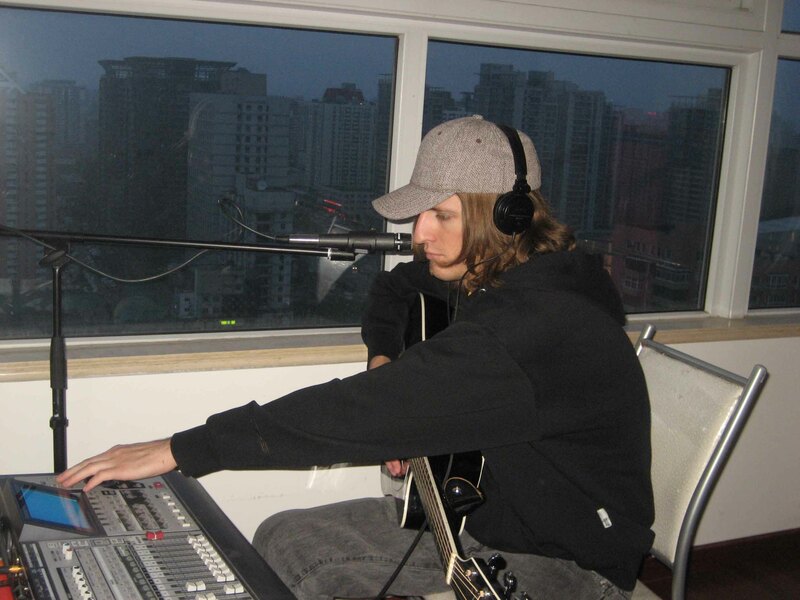 * Your song ' the Fei Zai Freestyle (Vital Time demo)' has just been added to Vital Time station! * Your song 'The Cream (Vital Time Acoustic Demo)' has just been added to Seductive Rock station! * Your song 'The Cream (Vital Time Acoustic Demo)' has just been added to Naked Soul. station! * Your song 'The Cream (Vital Time Acoustic Demo)' has just been added to Vital Time station! * Your song 'The Cream (Vital Time Acoustic Demo)' has just been added to New Releases Sampler station! * Your song 'The Cream (Vital Time Acoustic Demo)' has just been added to KIAC Hitline station! * Your song 'The Cream (Vital Time Acoustic Demo)' has just been added to This Just In station! * Your song 'The Cream (Vital Time Acoustic Demo)' has just been added to IAC's Premier Singer/Songwriters station! 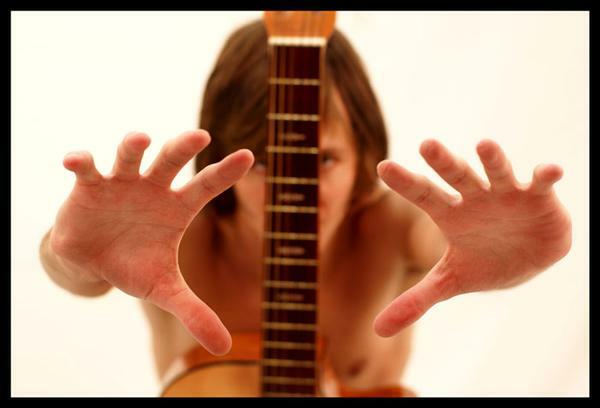 IMP Your song 'The Cream (Vital Time Acoustic Demo)' has just been added to Barefoot on a Dirt-Floor station! IMP Your song 'The Cream (Vital Time Acoustic Demo)' has just been added to JUST LISTEN! station! IMP Your song 'Preacher Man' has just been added to Church of the Red Room station! IMP Your song 'Preacher Man' has just been added to JUST LISTEN! station! IMP Your song 'Preacher Man' has just been added to Apocalypse Radio station! IMP Your song 'Preacher Man' has just been added to Moody, Cool, Psychotic, and Mesmerizing station! IMP Your song 'Preacher Man' has just been added to Musings station! IMP Your song 'Falling Into Flames' has just been added to Convalesence station! Just Released the new EP Michael Dallin on March 31st 2016 and I am happy to be touring Europe now sharing the songs and the Album.